Dido & Joyce-Mina's wedding was my last wedding of 2014. 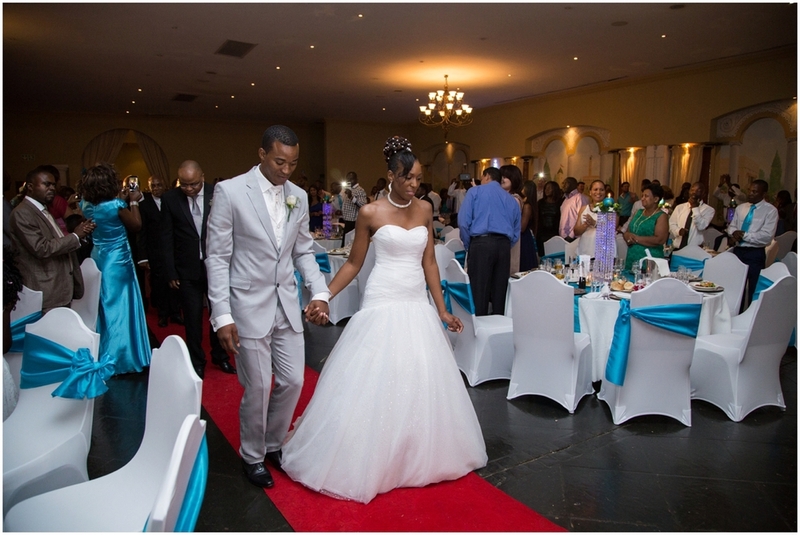 They got married on the 20th December at the Midrand Conference centre. Shout out to Christene who was my second shooter. Thanks for your help!